Caster - Pay what you want! Do you sign linux gaming petitions? Okay so I visit the Ubuntu Linux Forums regularly and probably always will even if I switch to another distro but this is besides the point. Free copy of Osmos for Linux up for grabs! LugaruHD and Penumbra Overture open source! Well here you have it folks apparently Valve has announced that Steam will be coming to Linux after all. Humble Indie Bundle - New game added!! Over the past 2 days I have done some more work for this website to get the feature set a little more complete. Added &quot;lytebox&quot; for screenshots, so when you click on a screenshot it is shown in a pop-up box. Added a &quot;Quote&quot; tag for news posts that will show up now like this: [quote]This is some quoted text! [/quote] So when quoting from various news sources it will look a lot nicer (I can also use it wherever I like, for example interviews to quote the persons response) cool eh! 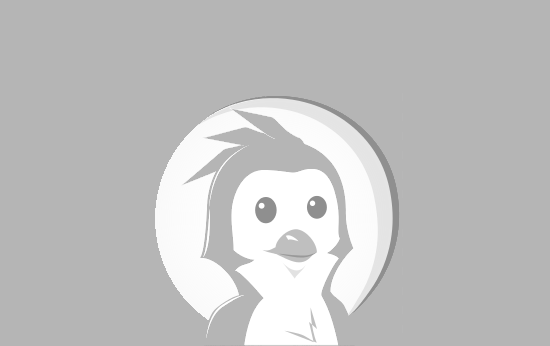 Have added an &quot;Unreleased&quot; category to the directory which will list games with a confirmed Linux client, unlike other sites that list games that &quot;may&quot; have a Linux client and get peoples hopes up, I will only list games that you can be sure will have a Linux version available! Much more to come! Well my birthday month just got a whole lot more interesting. The open source Age Of Empires-like RTS game recently released a pre-alpha version to show what all the fuss is about. 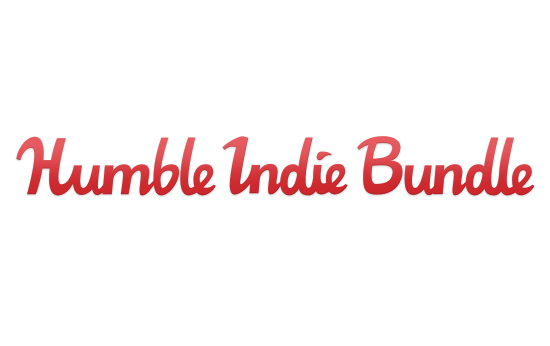 The first Humble Indie Bundle is up, a Pay What You Want game bundle of 5 games, could we see more of this in the future? I think so!